On ‘This Day in History’, October 01, 1949, Communist Party Chairman Mao Zedong proclaimed the founding of People’s Republic of China with profound consequences of lives of individuals as well as nations of Asia and World. The Soviet Union was the first country to recognize the People s Republic followed in quick order by other communist countries. Truman criticized for failure to prevent the spread of Communism. The United States, refused to recognize the Peoples Republic until Chiang Kai shek. Chairman Mao. Naming himself head of state, communist revolutionary Mao Zedong officially proclaims the existence of the People’s Republic of China; Zhou Enlai is named premier. The proclamation was the climax of years of battle between Mao’s communist forces and the regime of Nationalist Chinese leader Chiang Kai-Shek, who had been supported with money and arms from the American government. The loss of China, the largest nation in Asia, to communism was a severe blow to the United States, which was still reeling from the Soviet Union’s detonation of a nuclear device one month earlier. State Department officials in President Harry S. Truman’s administration tried to prepare the American public for the worst when they released a “white paper” in August 1949. The report argued that Chiang’s regime was so corrupt, inefficient, and unpopular that no amount of U.S. aid could save it. Nevertheless, the communist victory in China brought forth a wave of criticism from Republicans who charged that the Truman administration lost China through gross mishandling of the situation. Other Republicans, notably Senator Joseph McCarthy, went further, claiming that the State Department had gone “soft” on communism; more recklessly, McCarthy suggested that there were procommunist sympathizers in the department. 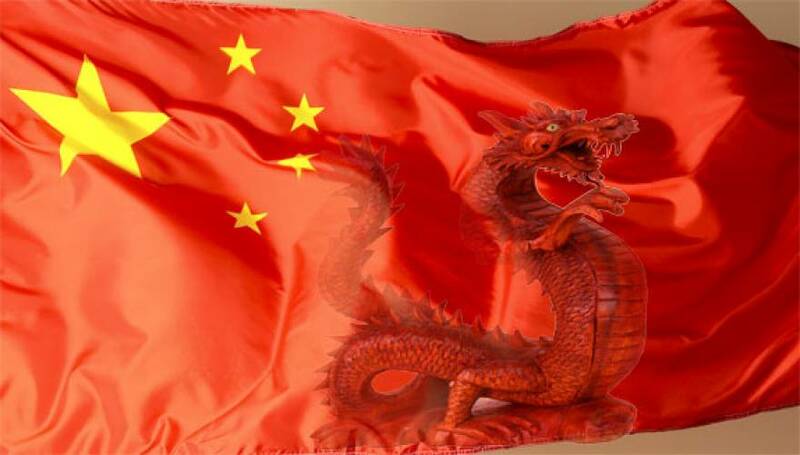 The United States withheld recognition from the new communist government in China. The outbreak of the Korean War in 1950, during which communist Chinese and U.S. forces did battle, drove an even deeper wedge between the two nations. 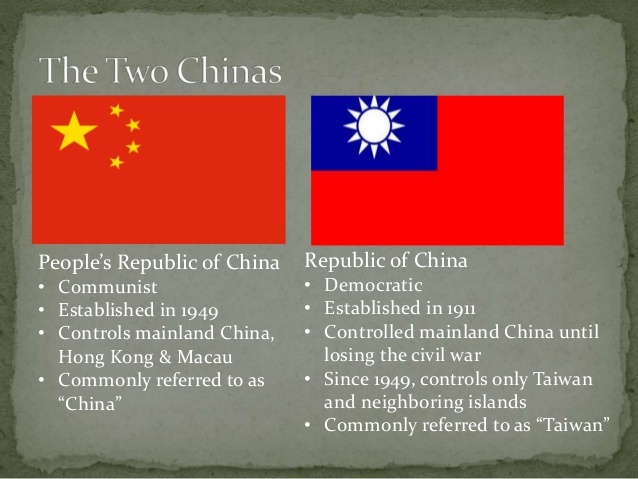 In the ensuing years, continued U.S. support of Chiang’s Republic of China, which had been established on the island of Taiwan, and the refusal to seat the People’s Republic of China at the United Nations made diplomatic relations impossible. President Richard Nixon broke the impasse with his stunning visit to communist China in February 1972. The United States extended formal diplomatic recognition in 1979. 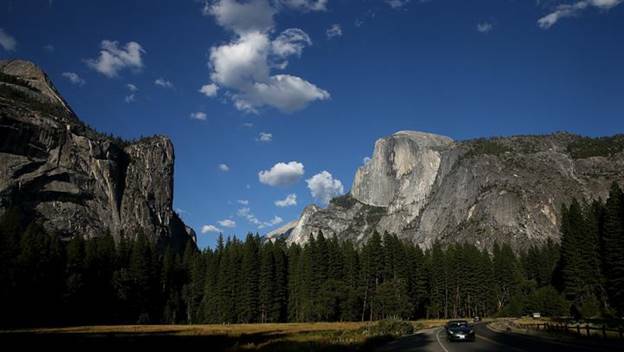 On this day in 1890, an act of Congress creates Yosemite National Park, home of such natural wonders as Half Dome and the giant sequoia trees. Environmental trailblazer John Muir (1838-1914) and his colleagues campaigned for the congressional action, which was signed into law by President Benjamin Harrison. 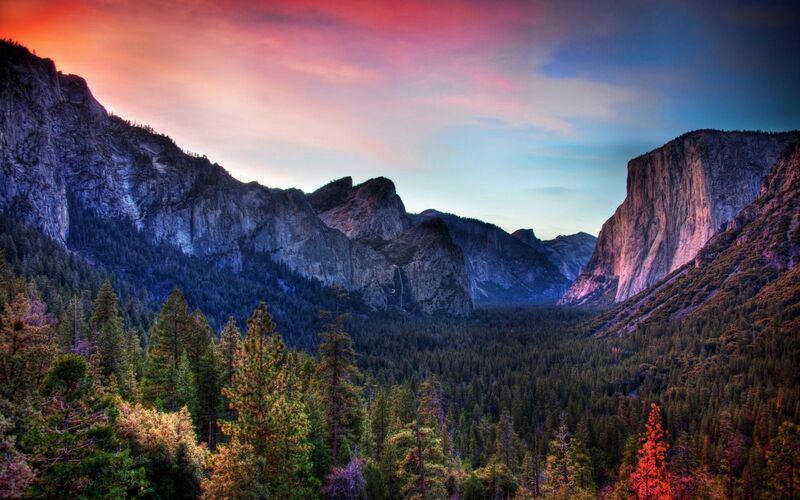 On this day in 1890, the United States Congress decrees that about 1,500 square miles of public land in the California Sierra Nevada will be preserved forever as Yosemite National Park. Once the home to Indians whose battle cry Yo-che-ma-te (“some among them are killers”) gave the park its name.